On 10th October 2018, Microsoft released the latest update for Windows 10. 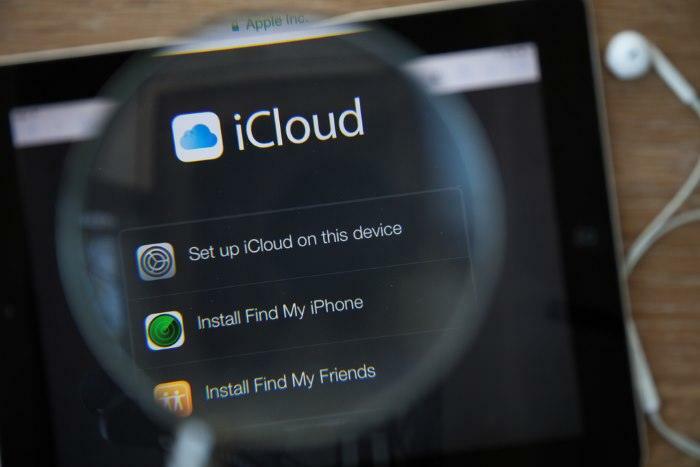 Unfortunately, after users installed the latest version in the system, they started facing issues while using iCloud. After a while, Windows publicly updated that the latest update is not compatible with the latest version of iCloud. 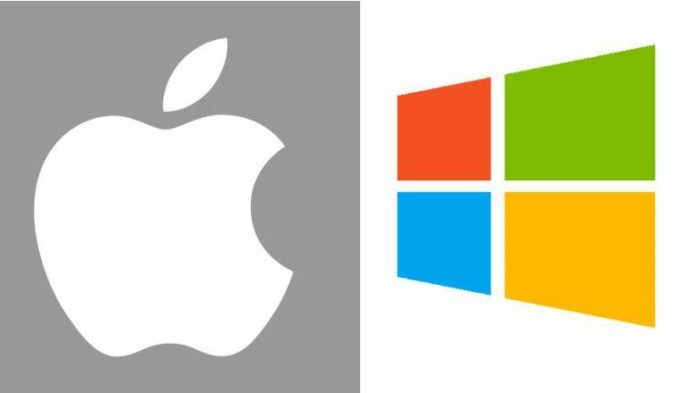 The tech giants Microsoft and Apple are said to be working on resolving the same. Additionally, the users are facing various issues related to photos’ syncing and other features that were found to be irksome. Microsoft’s core team updated on its support webpage that they would go ahead and block the access for users, who had installed the app after the recent update of Windows. In the meanwhile, the tech giant will be working with Apple’s team to release a compatible version of iCloud, which is easier for the users to access. For the uninitiated, Apple’s iCloud allows users to access all the functionalities of iCloud directly from their desktops, which include accessing features like photos, files, emails etc. for better usability. As per the recent reports, Apple was able to identify the incompatibility issue, which their software iCloud was facing with Windows. After updating their systems, the users found it difficult to sync their photos or shared albums using iCloud for Windows. As of now, whosoever wishes to install the latest version of iCloud for Windows version 7.7.0.27 on Windows 10 will receive a message, which states that the latest version is not supported and hence the installation will not happen. This issue will prevail until Microsoft finds a compatible software version that can be easily used for various purposes.